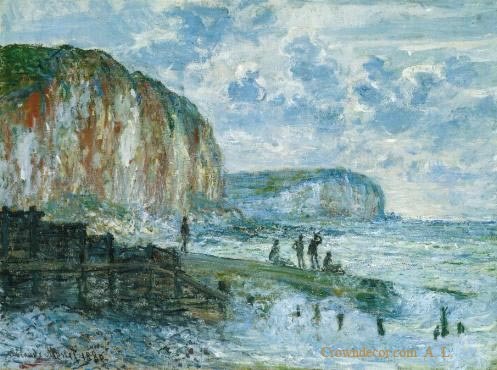 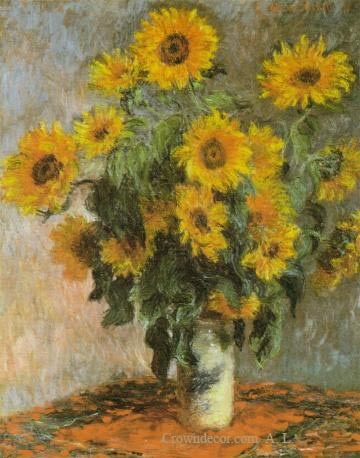 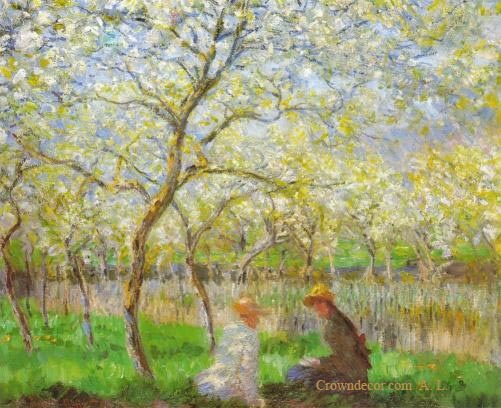 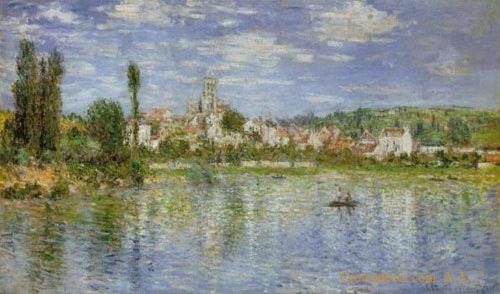 Sell Claude Monet 's oil paintings to Toronto, Mississauga, Hamilton, Burlington, Guelph, Richmond Hill, Montreal, Vancouver, Calgary, Edmonton,New York, Washington D.C., San Francisco, Chicago, Paris, London, Tokyo, Taipei, Beijing, Shanghai,Hong Kong, New Delhi, Riyadh. 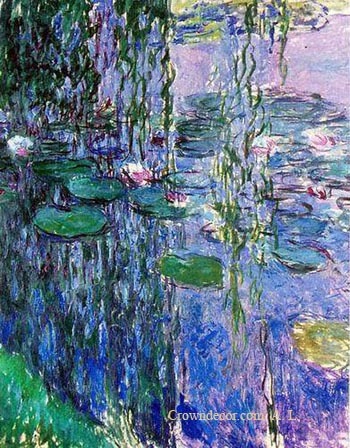 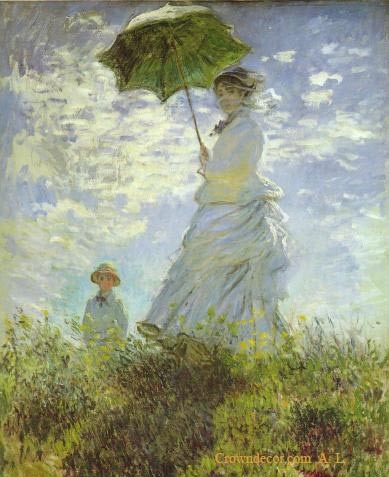 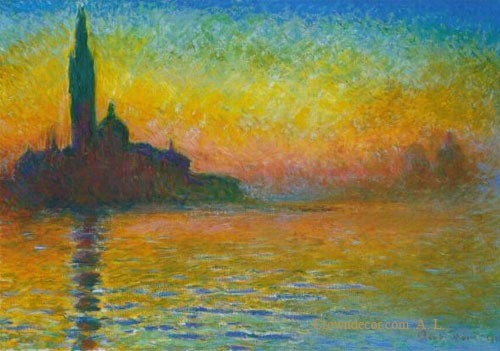 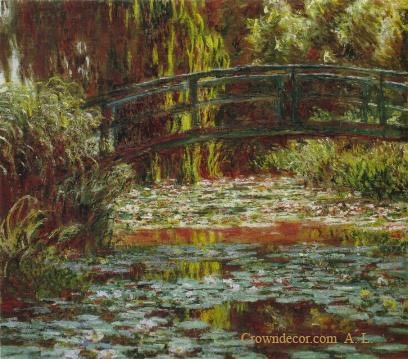 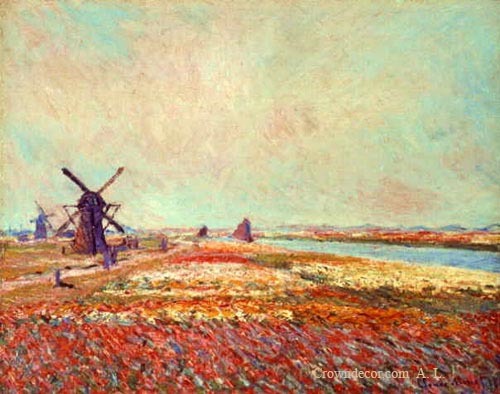 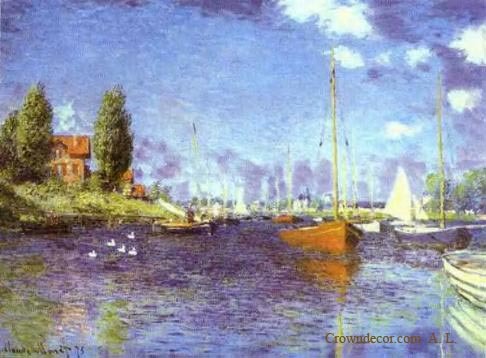 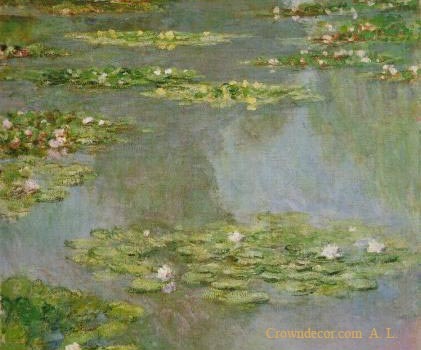 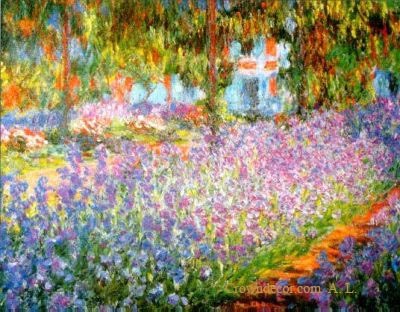 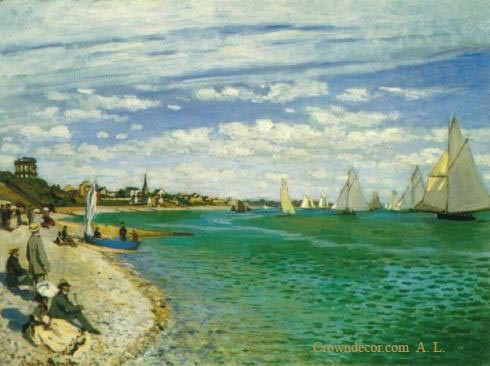 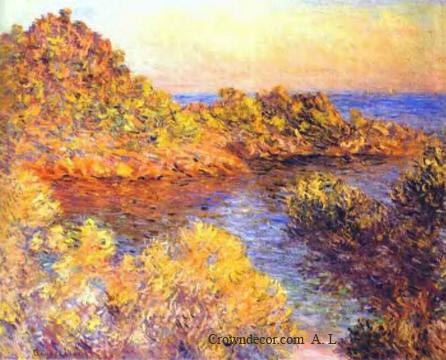 Wholesale Master Claude Monet 's Oil Paintings ! 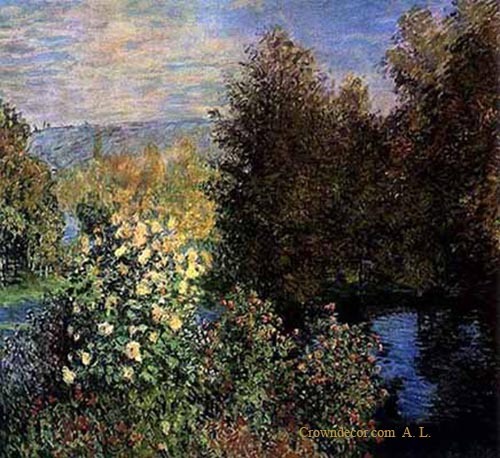 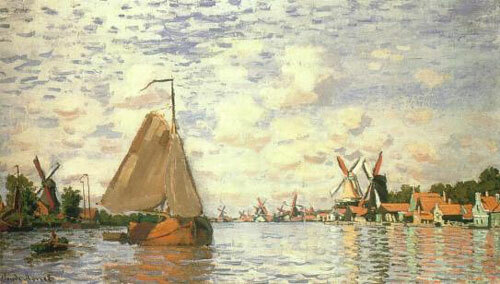 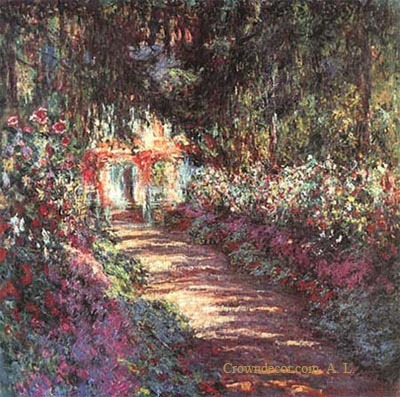 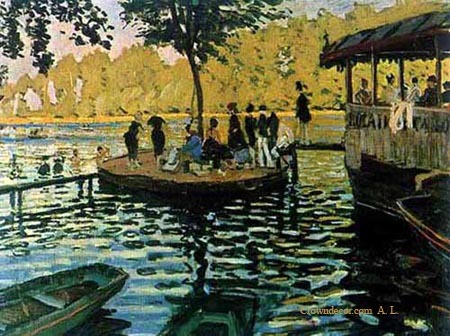 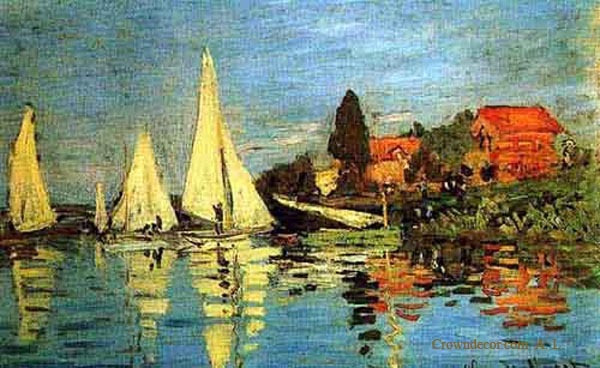 Wholesale reproduced museum quality master Claude Monet 's oil paintings. 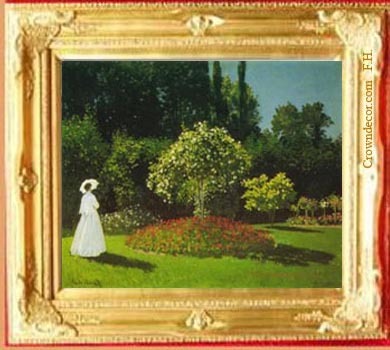 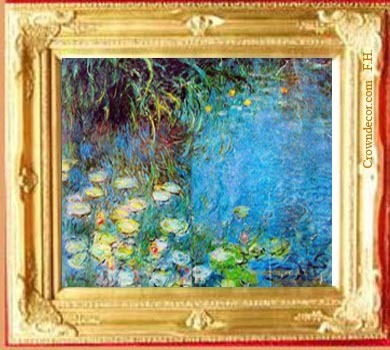 -- Reproduced museum quality master Claude Monet 's oil paintings by hand with or without golden colour finished frame.